Don't have a Swimming Pool? 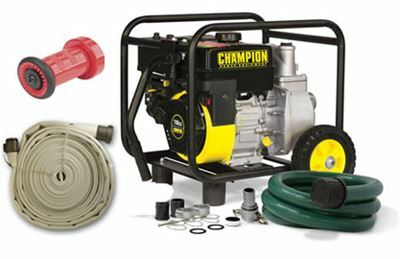 Don't worry... We offer a complete line of Portable Water Tanks that are designed to be easily set up in your backyard. 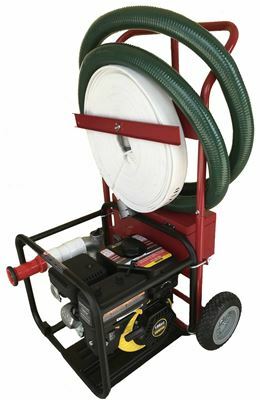 Self Supporting Tanks, like shown in the video above, are the perfect solution when storage and manpower are a concern. All of these water tanks can be quickly set up and filled by one firefighter. 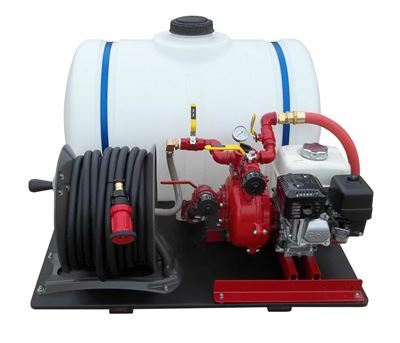 These water tanks are available in sizes ranging from 250-50,000 Gallons. Most standard size Swimming pools are in the 10,000 to 15,000 gallon range. 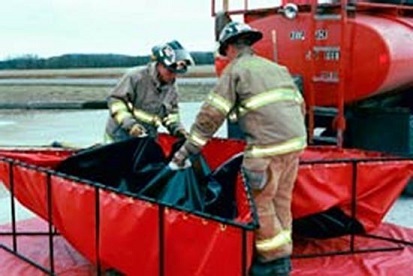 When selecting a portable water tank for home firefighting, the bigger the better. 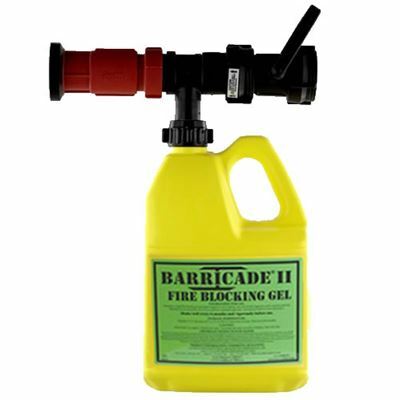 We do not recommend selecting anything too much less than 5,000 gallons for home firefighting, which is half of the size of a standard swimming pool. 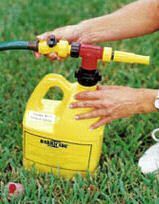 Just to give you an idea, our Portable Gas Powered Fire Pump @ 150 GPM will give you just over an hour's supply of water with a 10,000 Gallon tank. Call 888-766-5627 for any sizes not listed on the website. 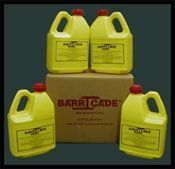 We carry all the accessories for these tanks as well.